Who's your favorite fantasy artist? 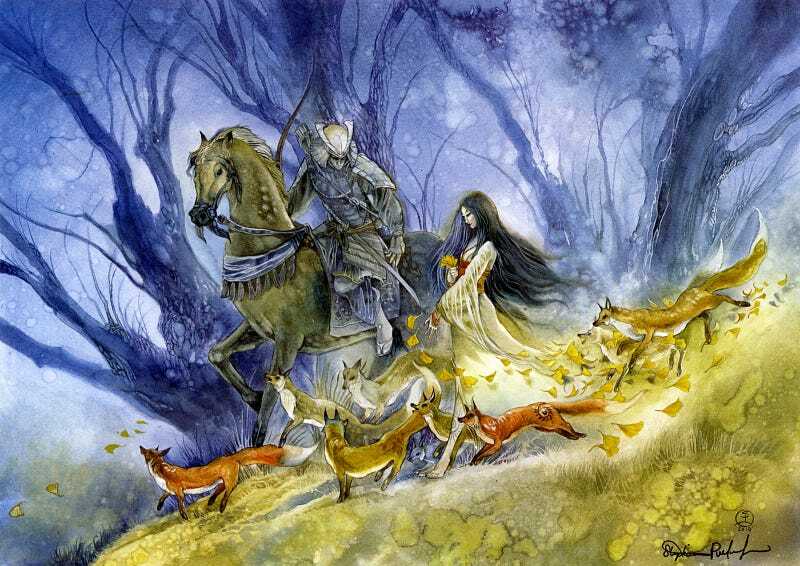 I've been following Stephanie Law's work since she was an amateur posting stuff on Elfwood. She inspired me to get back to watercolor recently. I have all her books and her tarot deck, even though I'm not even into that. I just find her paintings have such a magical transcendent quality. There's of course many others I like. Who's your favorite favorite?